Dealing with technological change is a never-ending cycle for most broadcasters. Just when you’ve dealt with the implications of digital workflows and moving to HD, new challenges appear on the horizon: technologies that go beyond HD.  That is why TVBEurope has launched this new Beyond HD Europe newsletter, which will aim to keep you informed about new developments in 4K, 8K, 3D, higher frame rates, higher dynamic range, new compression systems, and anything related to moving beyond today’s HD. It is also designed to compliment TVBEurope’s new Beyond HD Masters conference, to be held at BAFTA in London on 11 June. The one-day conference aims to answer the key questions you have about the move beyond HD. The event will be in the capable chairmanship of John Ive (pictured), director of Business Development & Technology at the IABM (one of the key industry bodies, along with the BKSTS, SMPTE and the IBC, supporting the event). 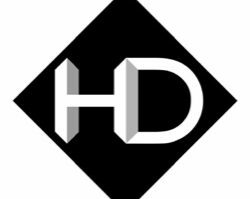 Of course, many broadcasters have only just moved to HD, and will want to get a return on that investment before even considering going beyond HD, so questions of timescales and how to move to higher resolutions in a way that makes financial sense will be foremost in many broadcasters’ minds. However, he feels that there will be early creative and workflow gains from moving to higher resolutions, pointing to the way that some organisations are starting to shoot in 4K and extracting HD images from that content for transmission, giving the production more flexibility in production and post, while also building up an archive of material for any Ultra HD use in the future. No doubt, this will be one of many subjects being discussed at Beyond HD Masters, both during the conference and in the networking sessions. Ive will set the agenda, with his chairman’s introduction, leading on to a keynote speech from Stephan Heimbecher, head of Innovations & Standards/Product & Operations – Technology, Sky Deutschland on “Ultra-HD – the future of broadcasting?”, which will be followed by Chris Johns’ look at how BSkyB might move to Ultra HD. There will also be a look by analysts Futuresource at whether consumers are ready to upgrade to yet another new format, and what might persuade them to do so. Then Sony and Telegenic will talk about content creation in 4K, including how the technology has been incorporated into the Telegenic’s new Outside Broadcast vehicle, the world’s first 4K multi-camera live OB truck. There will be a high-level discussion on UHD standards and compression and how the key technology is being developed, with speakers from such leading bodies as SMPTE, the DTG and 4EVER. This will lead in to the session on Beyond HD distribution, with speakers from Eutelsat and the EBU. After lunch, there will be a session on “Production Issues: Trialling 4K live”, looking at the implications for OB and live production, with speakers from NEP Visions and Sony, followed by “4K recorded programming: Technical and creative issues” focusing on drama and high-end documentaries, including the cost implications of 4K post and whether 3DTV is best mastered at 4K, with speakers from Onsight and the University of Bath. 3D will be investigated further after coffee, with “3D Perspectives: Is the fate of 3DTV linked with 4K?”, a panel chaired by Adrian Pennington, with experienced 3D producers Anthony Geffen and Duncan Humphreys, followed by a “User Case Study and Tutorial on 3D broadcasting for TV”. The final session will look to “The Future: Beyond current technologies”, with Andy Quested, head of Technology, BBC HD & 3D, who will join Johns and the EBU’s Dr David Wood for a wrap up discussion.